Following the sell-out success of our previous customer engagement events, this conference will help you create and retain engaged, connected and happy customers today and tomorrow! 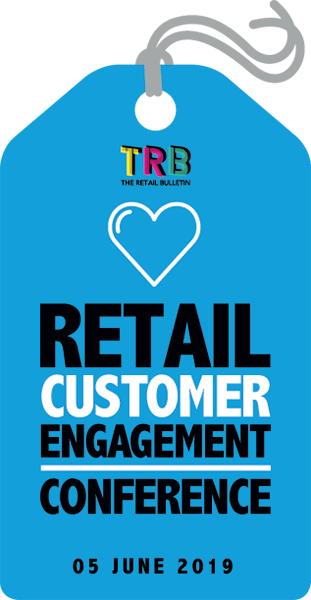 Learn how leading UK retailers are deploying winning customer engagement strategies that are designed to stimulate consumer loyalty and increase wallet share, in this hugely competitive marketplace. The day is designed to be as interactive as possible, allowing time for delegates to debate and discuss the issues within a group of like-minded professionals, so please feel free to ask questions and share your own thoughts and opinions throughout the day. There will also be an opportunity to network during the coffee and lunch breaks, and also at the end of the day. Featuring customer engagement leaders from a wide range of retail organisations, this event offers a comprehensive guide to how to grow your business through improving the experience you deliver to your customers. 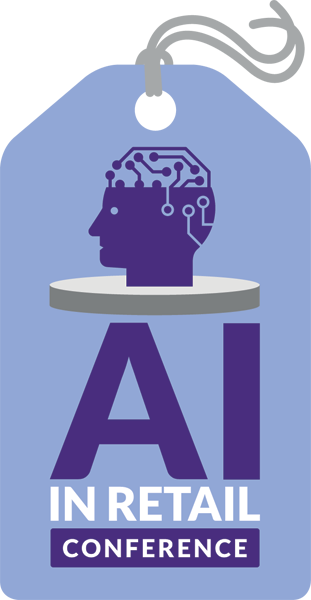 If you're serious about unlocking the full potential of your business, don't miss this unique opportunity to benchmark your people, processes and technology with those leading the way. 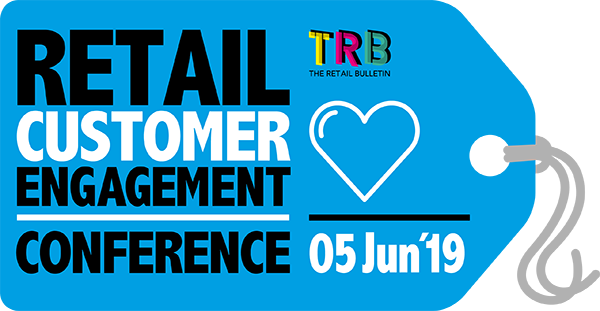 This conference is designed for UK retailers looking to develop a long term customer engagement strategy across all channels to maximise conversion and loyalty, as well as those retailers who already have a loyalty programme in place and want to build on securing engagement with their customers.